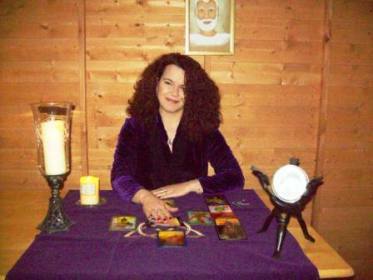 The home of Anne Marie Kell, Genuine Spiritual Psychic, Tarot Reader. 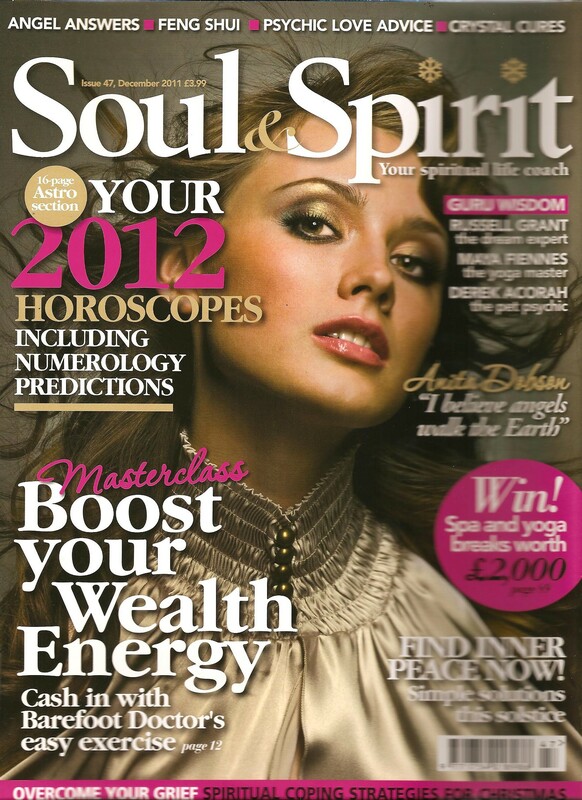 I use my Psychic and Clairvoyant skills and if the spirits have a message for you I will always pass it on for you. I work with my guides and use PSY, Tarot, Angel cards and Pendulum to help me give you an empathic, caring and uplifting accurate reading. Visit the feed back page to find out what people have said about my readings and also the about me page tells my story. 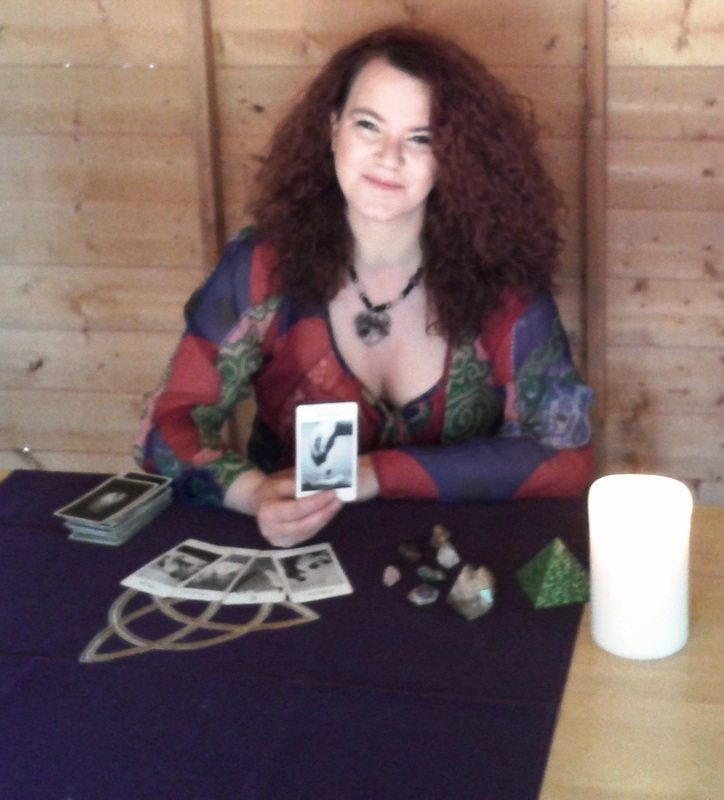 All psychic readings are done by me personally. If you are sitting here looking at my website then you have been drawn here for a reason and I know that I will be able to help you. 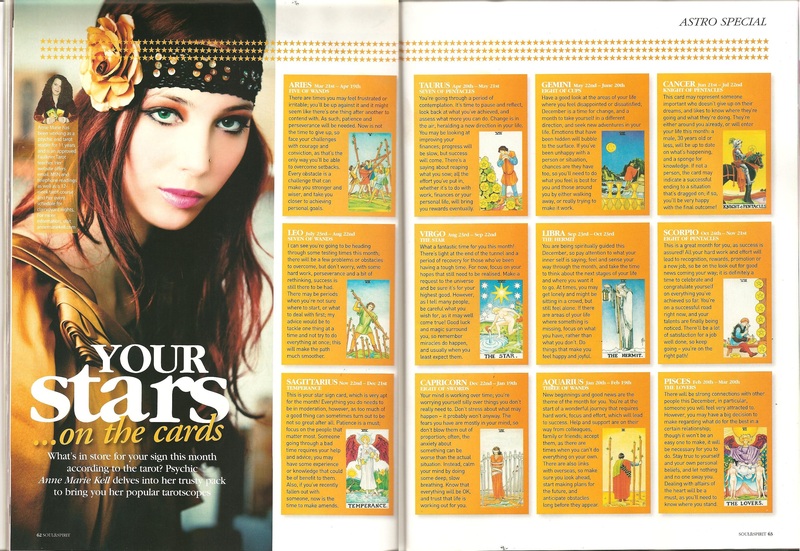 I have been reading for people for many years and as with all other psychic readings, yours will be done with the same truth, love and honesty. This is your personal reading. You are in total control. You ask the questions it is my job to find the answers for you. I am a no nonsense reader, I will not tell you what you want to hear, but say what I see, feel and sense. 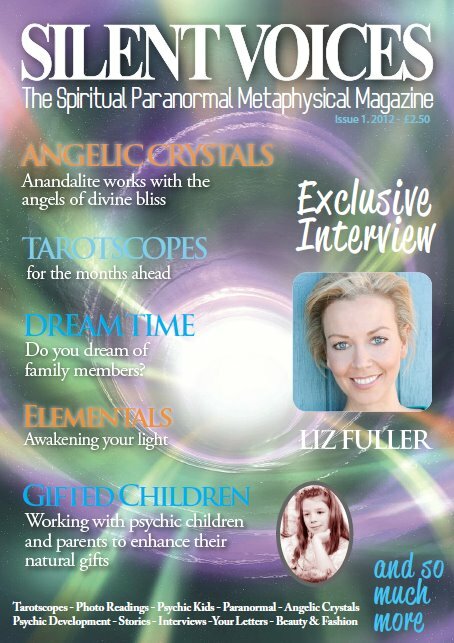 Before choosing to have a reading with any psychic, make sure you have a good look at the website, and go with your gut instincts, if you get a good feeling about the psychic in question and are drawn to them, then this is when you should look at having a reading with that person, if how ever there is something you cant put your finger on, then steer clear, as it may well be spirits way of saying that Psychic is not the right one to read for you.